All wine bottles are not created equal! Their physical shape differs greatly from one another based on the type of wine they carry. Some wine bottle shapes are long and thin, others are short and fat… but don’t worry, I will not hurt their feelings by comparing their looks, because they know beauty comes from within… and it does! There are 12 types of wine bottles, 13 if you count those goofy bottles that winemakers come up with to attract and boost sales. 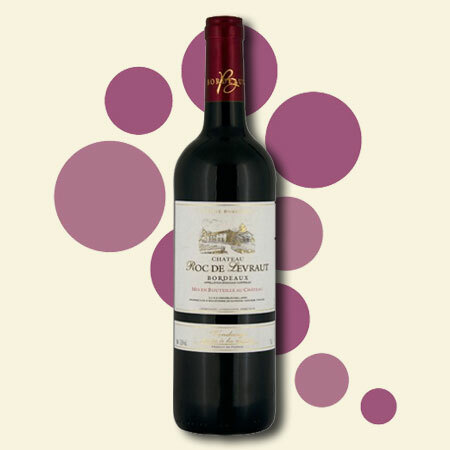 Today, we will focus on the first 12 wine bottle shapes, and start with the Bordeaux bottle. Straight and tall stature with high shoulders, this bottle is widely used for the wine we all conveniently reference to as Bordeaux. The glass is dark green for reds, and light green or clear for whites. The Bordeaux bottle is often used as a broad term for a wide variety of grapes: Cabernet Sauvignon , Merlot, Malbec, Sauvignon Blanc, Chenin Blanc, Semillon, Sauternes and most Meritage or Bordeaux blends. However, it isn’t always “Bordeaux”. Take Zinfandel for instance. It originated in Croatia and Italy (under different names), and migrated to the United States in the mid-19th century. Zinfandel has nothing to do the so-called Southwest region of France… at least not yet. Classic, yet elegant, the Burgundy (Bourgogne) bottle features gently sloping shoulders and a slightly wider body than the rest. Both reds and whites use a dark green colored glass. This bottle is primarily used for Pinot Noir, Aligoté and Chardonnay. Just like Bordeaux, the Burgundy bottle is also used for wines produced in other regions of France, notably the Loire Valley. 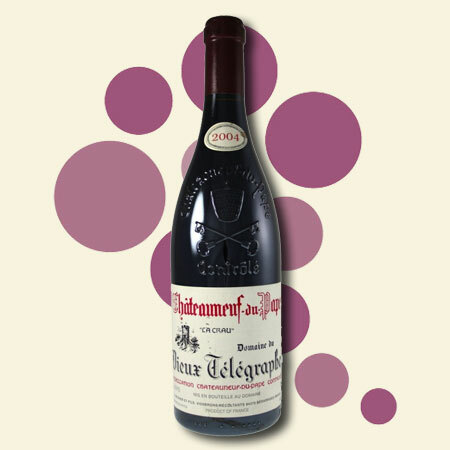 Due to its popularity, the Burgundy bottle is often stylized. Bottle designers make a bottle with a thicker glass and a fatter girth, frequently used to bottle Pinot Noir in the United States. This bottle looks a lot like the Burgundy bottle, perhaps just a little thinner and taller. The neck is marginally longer, with more angular sloping shoulders. Rhône bottles are often embossed with a coat of arms below the neck. This style is used for Grenache, Mourvèdre, Syrah, and other grape varieties. Châteauneuf-du-Pape and Côtes-du-Rhône, two of the most popular wines of the Rhône region, proudly use this bottle, as well as “New World” Shiraz wines produced in other countries (Argentina, Australia, Canada, Chile, New Zealand, South Africa and the United States). Generally green colored glass, this shape is primarily used for reds, while whites and roses use clear glass. You may also be interested in… Wine Quotes! The largest collection of wine quotes on the internet, with fun graphics to share on your own social networks! Such a party animal! This olive-green bottle represents joy and happiness, and gets invited to many parties and weddings around the world. Sturdy, yet graceful, this bottle’s design is originally based on technical necessities as opposed to style. Its thick glass, gentle sloping shoulders and deep punt are quite essential to avoid a big mess! Champagne is a carbonated or “sparkling” wine, and the pressure can get as high as 80 to 90 psi (3 times the pressure inside a typical tire). Back in the early days of making Champagne, bottles used to explode during transportation. Never mind the perilous aspect of the job, it was such a waste! Keeping all that pressure inside the bottle also requires a larger and reversed tapered cork. 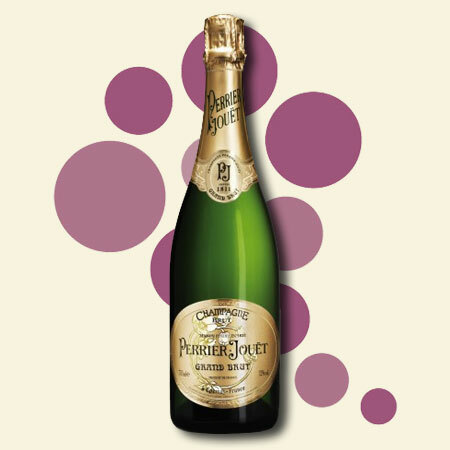 A third of the cork will remain outside of the bottle allowing for an easy grip while opening the bottle – unless you know how to saber Champagne bottles ;) In addition to being a technical necessity, the punt is also used by the sommelier to help pour the wine, providing a grip for the thumb at the bottom of the bottle. Though mostly used for rosé, this clear glass bottle is also used for red wine. There are still remnants of traditional winemaking in the Côtes de Provence and some producers still use the regional wine bottle which has a distinctive form that is between an amphora vessel and a bowling pin. Also called a “corset” by the locals for obvious reasons, this bottle shape has been used for decades and it is not going away anytime soon. These elegant bottles are tall and slim with a long neck, and generally made of a light green glass. Traditionally, wines from the Mosel (Germany) and Alsace (France) regions use it. 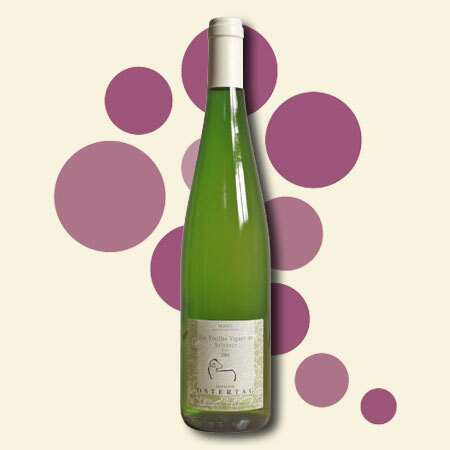 It is used by wineries for several grape varieties including Riesling and Müller-Thurgau. Their wines can vary from dry to sweet (even sparkling), while “New World” winemakers tend to use this bottle for sweet wines only. In either case, label knowledge is always advised. Slightly thiner than its Mosel counterpart, this German bottle (once traditionally referred to as ‘hock’) features similar characteristics: tall, slim, a long neck and very little punt. The only obvious difference is the dark brown color of the glass, which sets them apart. It is used for similar grape varieties like Riesling, Müller-Thurgau, Bacchus, as well as the notorious and legendary Gewürztraminer. Riesling has a very strong presence amongst other wine wines, and it is often included in the “top three” white wine varieties together with Chardonnay and Sauvignon Blanc. Though its name translates to “beer bag”, this bottle is used for wine. Also known as Trollinger, the Bocksbeutel is a type of wine bottle with the form of a flattened ellipsoid, which contains exactly the same volume of wine as more traditional bottles (0.75 Liters). The short neck bottle often features an engraved emblem on the left shoulder, representing the name of the domain. This bottle is similar in shape to the field bottle (canteen), and are manufactured with a flattened shape for practical purposes; it is easier to carry around and it keeps the bottle from rolling away on uneven ground. It is commonly used for wines from the Franconia region in Germany at least since the early 18th century, but is also used for some Portuguese wines, in particular rosés, where the bottle is called cantil. The Bocksbeutel is a protected bottle shape under the European Union. In spite of this bottle’s little recognition and popularity, I decided to give it my utmost respect by listing it amongst the rest. Featuring a light green color, the bottom half of the bottle is slightly flared, while the top half features inside curved shoulders that gently blend into the long neck. Located between Burgundy and Switzerland, Jura is a little gemstone in a sack of tiny rocks, where each sparkle is a drop of wine. 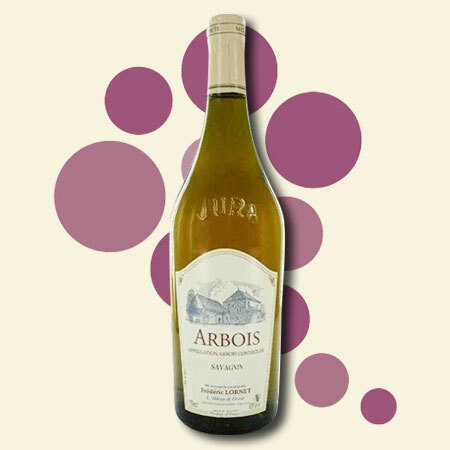 Well known in the wine community, this northeast region of France produces wines from a wide range of grapes, including Savagnin, Poulsard, Trousseau, Pinot Noir, and Chardonnay; all of which use this inspiring bottle shape. If you see this bottle in a store, give it a chance, and let me know what you think. For those of you who have tried Vin Jaune before, you’ll understand the highly unconventional shape of its bottle. Made in the Jura region of France with Savagnin grapes, Vin Jaune wine is unique and incomparable to any other wines worldwide, and so is the bottle: short, stocky and heavily built. Also called “clavelin”, this bottle is the only bottle legally authorized for Vin Jaune. It only contains 62 cl (22 oz) which is approximately what’s left of 1 liter of wine before the maturation process starts. 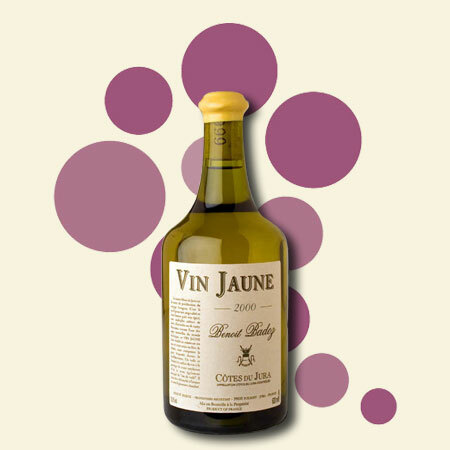 Vin Jaune needs to mature 6 years in a barrel under a film of yeast, known as the “voile”, before being bottled. This long and lonely journey makes it one of the most valued and respected wines in the world. 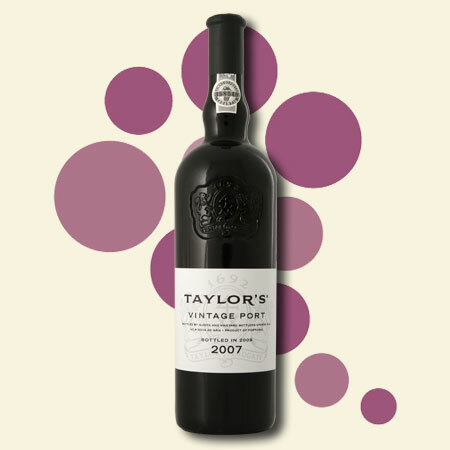 Similarly to the Bordeaux, this bottle features a straight body with high, rounded shoulders. Its most prominent attribute remains the bulged section of the neck, which prevents the sediments from being poured into the glass. By the same token, some of these bottles have a punt which is used to collect and retain those sediments towards the bottom. It is recommended to keep the bottle still while pouring, to keep their sediments undisturbed. The other distinctive aspect of this bottle is the use of a cork stopper, as opposed to the typical long cork. The extremely dark glass protects the wine from the light, and promotes better conservation. 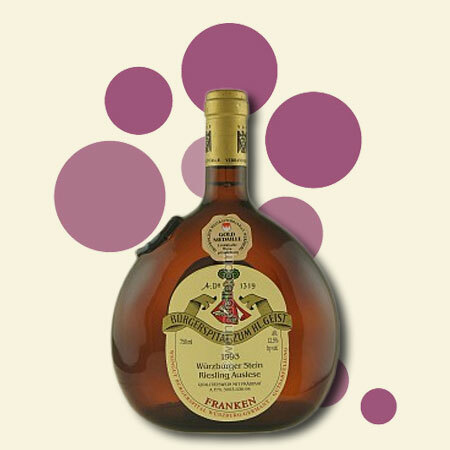 This bottle is used for fortified wines, such as Madeira, Marsala, Vermouth, and of course, Port. Wait a minute… did we miss one?! We sure did. Let’s not forget the one-of-a-kind wine box. Fortunately, this isn’t technically a bottle, so I don’t have to talk about it on this post. Let’s move on, shall we?! As you well know, size does NOT matter, unless you talk about wine bottles! In which case size does matter. Wine matures more slowly in larger bottles. Some of those bottles tend to have the same neck size as smaller bottles do. Therefore, the amount of air entering the bottle is the same whether the bottle is 75CL or 18L. The oxygen that gets in contact with the wine in a Melchior (18L) is 24 times smaller than that of a regular size 75CL bottle. As a result, the maturing process is much slower, giving the wine enough time to evolve and develop to a certain level of “perfection” before becoming old. Aside from the overly scientific fact mentioned above, it is the undeniable joy and conviviality of a group of friends sharing the same experience, from the same bottle of wine. The above list is based on Burgundy and Rhône bottles. Keep in mind those sizes will vary based on the shape of the bottle. 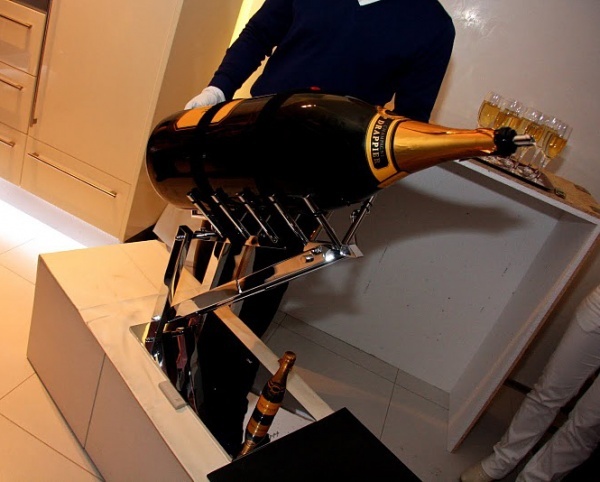 Bordeaux and Champagne bottles use a slightly different scale. RELATED ARTICLES: Sizes of wine bottles matter and that’s a known fact. Learn more from this article from Steve: Large Format Bottles. Bottle shapes and sizes play an important role in first impression, and so do the labels. Check out our Creative And Unusual Wine Labels and the different categories they belong to. OTHER POPULAR POST: Learn about the various glass types and which one to use based on the wine you are serving. I’m looking for the name of an Amarone wine that was in a “pregnant” looking bottle. Can you tell me which wine this was? My husband and I were very fond of this in the 90’s. 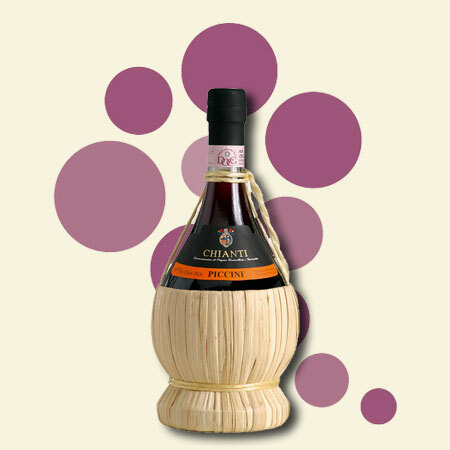 I haven’t seen an Amarone wine bottle such as the one you described. Amarone is typically sold in more traditional bottle shapes like the Bordeaux style or even a thinner version of the Burgundy bottle. It could be that the wine in question was a limited release, and featured an unusual shape only to boost sales. I have been looking to find an Australian Rose (possibly SA 2012-ish?) It was in a rather unusual 700 ml bottle. Quite tall, perfect clear glass cylinder, with flat top and 90 degree shoulders and a fairly long neck. It had a very deep punt and a vertical canvas/cloth label. I have tried every description online but cannot identify the type of bottle nor the Rose (which was very good indeed). The bellissima bottle is too narrow and has rounded shoulders. The bottle I seek looks like a glass pipe with a flat glass top and neck moulded to it. Appreciate any ideas you may offer. Unfortunately, I have never seen the bottle you’re describing. I will however ask around me to see if someone knows about it. I will also ask a friend of mine who is a sommelier. He works in a wine store in Hollywood. He might have heard about it. I will definitely get back to you as soon as I hear something. Thanks for asking us! I have been looking for types of wine bottles used in Australia. May I ask except Rhône wine bottles used in Australia, which other common types of wine bottles are using in this country too? Australia’s varietals are as diverse as many other countries. Their number one grape is Syrah (actually Shiraz in Australia). For that, they use the Rhône type of bottles. They also grow Cabernet Sauvignon and Merlot grapes and these would fall into the Bordeaux style of bottles. 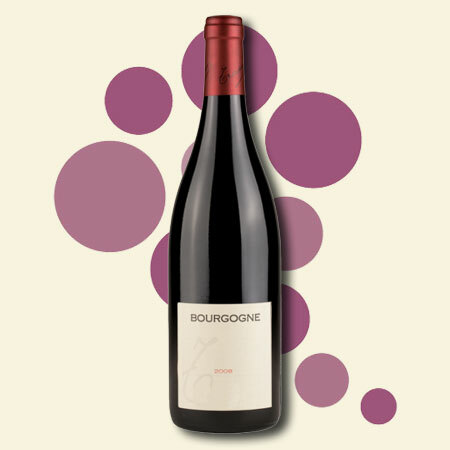 They have some Pinot Noir which uses the Burgundy style of bottles, and a relatively small quantity of Mourvèdre (also known as Mataró), for which they use the Rhône style of bottles. In addition to these main varietals, they produce Malbec, Tempranillo, Petit Verdot and Sangiovese, all of which belong to the Bordeaux style of bottles. Shouldn’t Bellissima Icewine bottles be on this list? I suppose I should have included the Bellissima Icewine bottle, too. Desert wine is often bottled and sold in those tall and thin bottles, which are quite elegant. Though they can be deceiving depending on the thickness of the glass ; ) Thank you so much for your contribution, Will. Looking to get a price estimate on a bottle of wine I have. It’s a long neck 3 liter bottle clear with red wine in it and it has a gold seal at the very top of it. It’s missing partial label, it says stra and then tascono. The bottle is circle and has a straw basket around it. It looks really old but has no vintage date on it. I have pictures. Based on your description, your bottle is clearly from Italy. It is most likely a Chianti of some sort. Unfortunately, I wouldn’t be able to give you an estimate on the value of the bottle. I think it really comes down to how much anyone is willing to pay for it. However, I would recommend you call one of the K&L Wine stores. They have wine experts who are more than happy and willing to share their knowledge. They might be able to help you. I hope this helps. Happy holidays and thank you for visiting Wine Ponder! For 30 years or so I’ve owned an antique cevin wine bottle shaped like snail. I’ve always loved it and have only seen one like it selling online. I can’t find any reliable information on the bottle or the company in the wide ocean that is the internet. Any clues? Hi Christian and thank you for visiting Wine Ponder. Wine bottles come in every shapes and sizes. But of course, a certain level of standardization took place, mostly driven by government’s rules and regulations, technicality and practicality. Some winemakers persist in creating those collector items in order to stand out from the crowd and get a better chance of being recognized and remembered by the consumer market. I would not even attempt to open these bottles, and for sure I would not try the wines that they hold, but they are great curios of past marketing endeavors. According to this article, those bottles were made in Italy as collector’s items for the Vento Wine Company Cleveland Ohio. The greatest popularity of them seems to have been in the 1970-1980s. Someone tried to sell a similar bottle as the one you described on eBay for $70 back in September, but it didn’t sell. He tried again a month later and sold it of $40. I would like to buy an imperial sized bottle of wine (either 6 or 8 bottle equiv. ), but I cannot find a site where I can order a bottle. Can you suggest? Thanks. I was hoping that this article would list the outside dimensions of different types of bottles so that I could design a wine rack instead of providing ‘advertorial’ descriptions of the bottles and their history. That is an excellent comment, Alain. I’ll make sure to write another article with bottle sizes for each of the most popular style. In the meantime, I can tell you that your shelves should be 4 inches apart. I own two wine refrigerators. One has shelves that are 3.5 inches apart and it is too tight, especially for those Syrah and Pinot bottles with a thicker glass. Conversely, the other wine refrigerator is just fine. I hope this helps. Thanks for commenting, Alain. Cheers! I’m looking for the name of a wine I had years ago. Its neck was curved like a sideways “u”. Unfortunately, we don’t know that wine. I have not seen or heard of such a bottle. Hopefully, one of our readers might have heard of it. Best of luck finding it. Please report back with a picture when you find it! What about Mateus the original cantil bottle shape? That is a very good point Katey Sue! This bottle shape isn’t as “standard” as the others but it does deserve a place on this page. I am glad you brought that up. Thank you so much for your comment. Cheers! I wish I knew but unfortunately, I have no idea. I have not seen a Bordeaux bottle short and fat. However, I know there’s a bottle that fits your description at Trader Joe’s. It’s a Côtes Du Rhône called “Caves Du Fournalet” or “Caves Des Papes”. It’s under $10, not the best wine in the world but fairly descent. The bottle is short and wider than the average diameter. However, the neck is proportionally longer than the rest of the bottle. 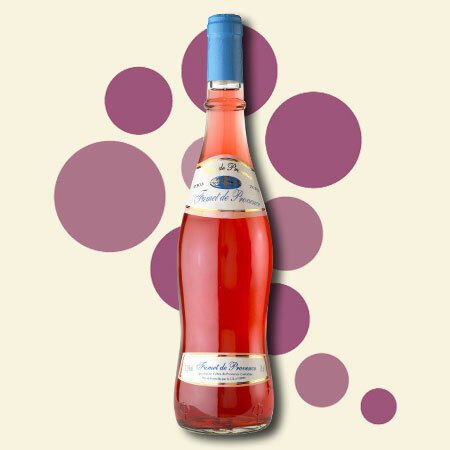 It kinda reminds me of the Miraval bottle, Brad & Angelina’s rosé from the Provence region. Hope this helps!